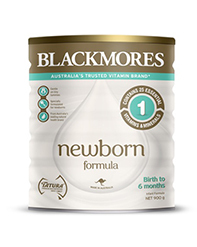 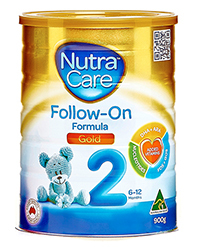 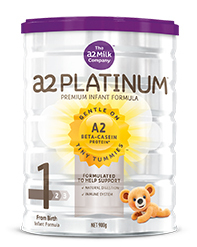 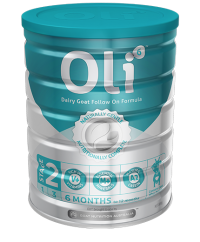 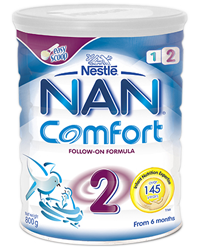 NAN Comfort 1 is a whey dominant starter infant formula that is nutritionally complete and helps support your infant's digestive system. 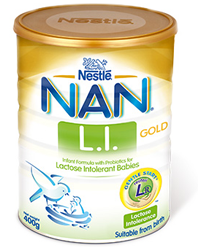 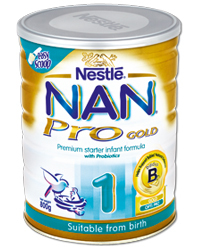 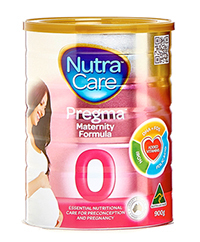 NAN Comfort 1 contains L. reuteri, a beneficial (probiotic) bacteria for healthy infants from birth. 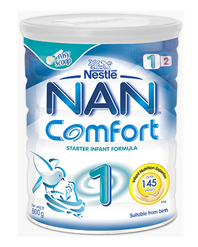 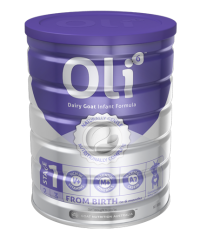 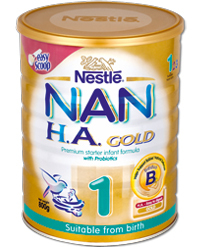 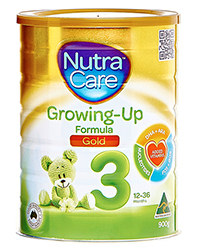 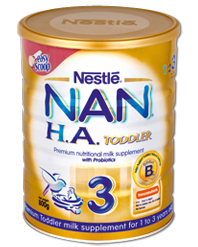 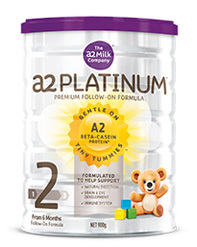 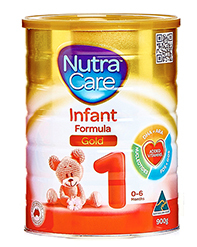 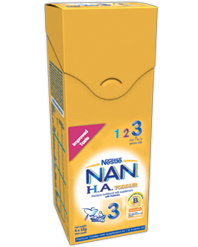 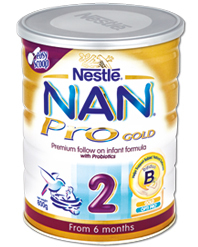 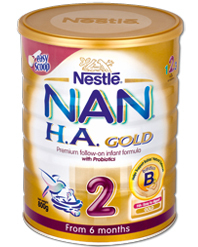 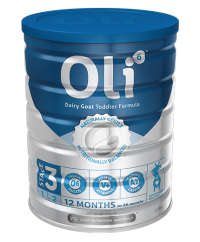 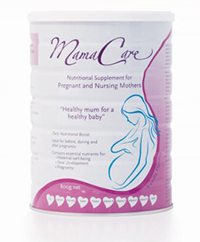 NAN Comfort 1 provides infants with essential ingredients for their growth and development. 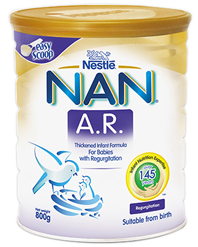 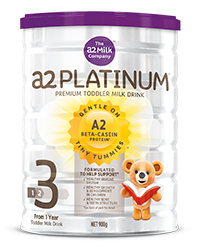 For hygiene and convenience, it is available in an innovative packaging format with a separate storage area for the scoop.